Looking for a quick way to recover deleted text messages from HTC phone? This post will show you how to retrieve deleted messages on HTC phone in a quick and easy process. There are many possible reasons could cause us lose our important and meaningful messages, such as hard drive formatting, system crash, virus attack, operation mistake and other unknown reasons. Every time this happen, you may just want to run with tears. 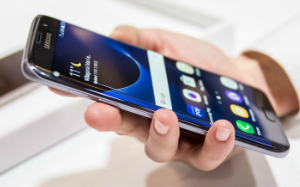 When this happens on you, the most important thing is to retrieve those deleted messages as soon as possible, or they will be overwritten, then your precious messages cannot be recovered. Don’t panic. In this article, we will guide you to recover your deleted text messages from HTC phone quickly even without backup. 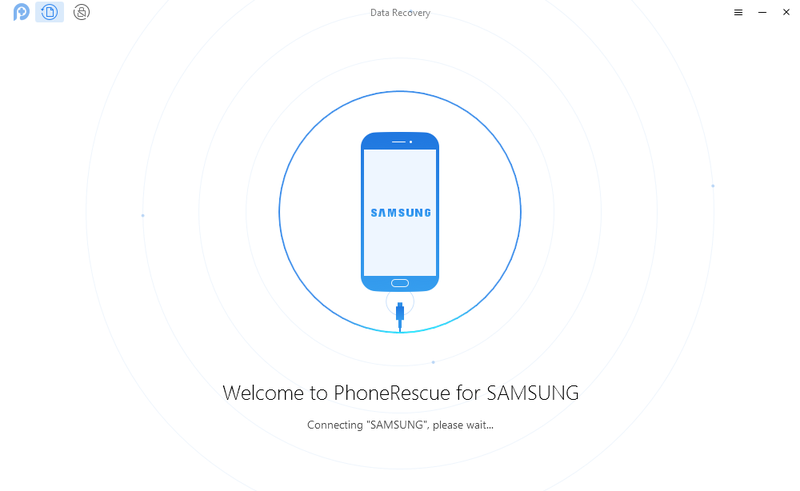 Here we will use this powerful iOS & Android data recovery tool – PhoneRescue to finish the recovery task with no hassle. 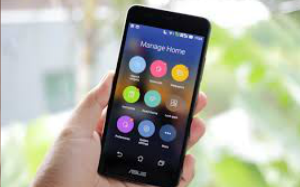 Now, let’s have a look at the features of PhoneRescue for Android. 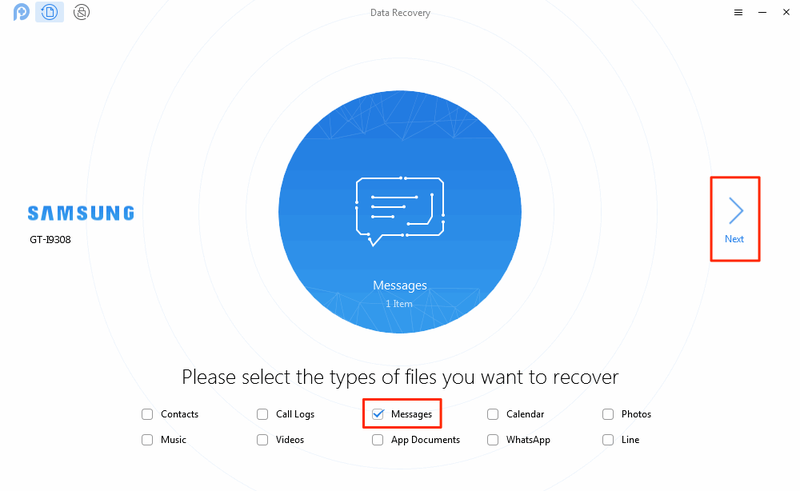 It can help you recover deleted text messages in just a few minutes. Besides text messages, it also enables you to recover photos, videos, music, contacts, WhatsApp messages and more contents on your HTC phone. It allows you to preview and select the deleted messages before recovering so that you can recover the messages you want. 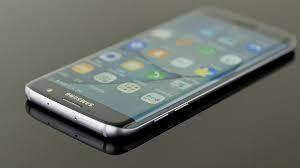 It supports you to recover the lost messages directly to Messages app of your HTC phone, Samsung, Huawei, LG, Sony, Motorola, Samsung Tab and more smartphone and tablets for instant use. Step 1 Free Download PhoneRescue for Android and install it on your Mac/PC computer > Run it > Connect your HTC phone to the computer (here we take Samsung for example). Step 2 Choose Messages only if you just need to recover messages > Tap Next button on the right. 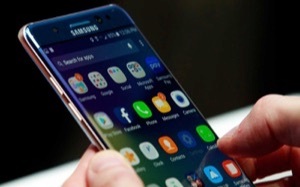 By default, all data on your device that can be recovered are checked. Step 3 Preview the deleted text messages and select the messages you want to recover > Click the Download to Computer or Download to Device button to start the process. Hey! My friends, this is just a warm suggestion: If you accidentally lose your messages on your iOS devices like iPhone, iPad and iPod, then you can refer to this guide to get 6 methods to find them back with maximum possibilities. With the help of PhoneRescue for Android, you may have successfully retrieved your deleted text messages from HTC phone. It’s quite easy, right? So, just give it a try now, the sooner you scan your HTC phone with PhoneRescue for Android, the bigger chance you will recover deleted text messages. 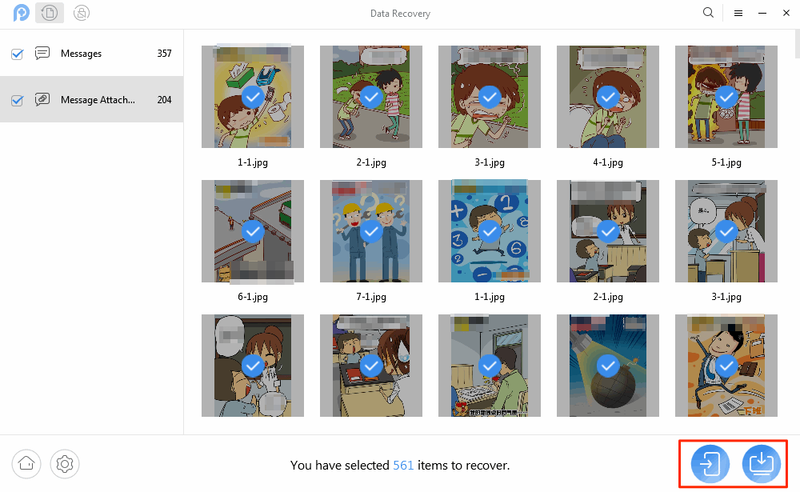 Recover deleted Android data and files with the highest success rate, and directly back to your Android phone or tablet.